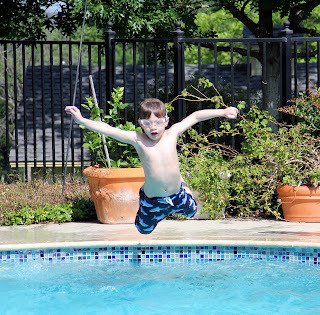 My son says “Woo hoo” after every jump! 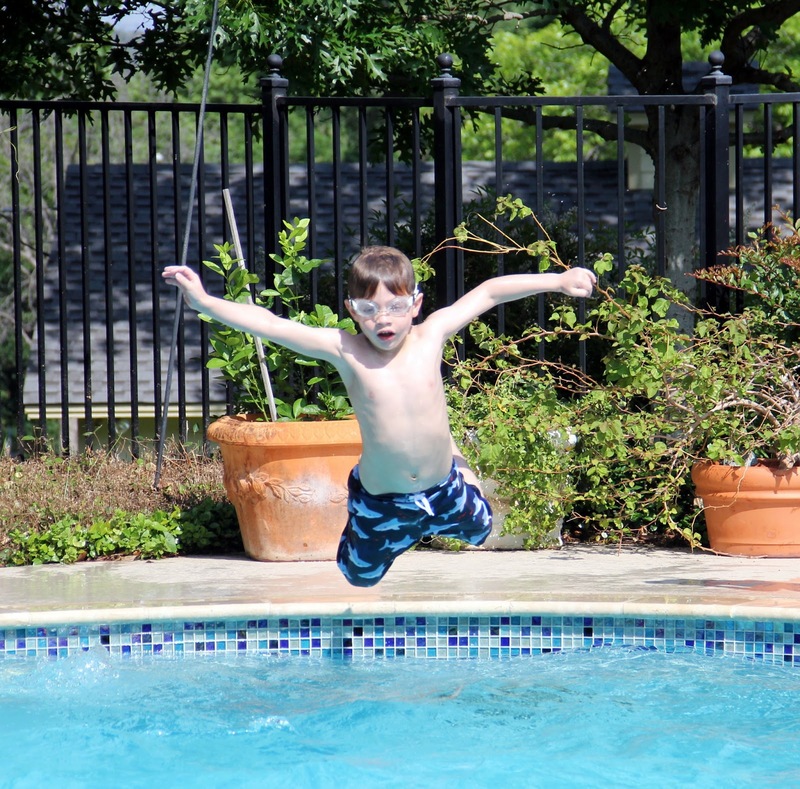 Woo hoo for summertime! People are happy and everything has this warm buttery haze. It’s so inviting to cleanse in summer’s golden light, breathe in the slower pace and take more pictures. The most beautiful pictures are made in the summer…especially at the beach. I love finding a book that makes you WANT to be an early riser in the summer just so you can finish it before the kids wake up, Eleanor and Park is earlier riser material. You’ll especially enjoy it if you loved the eighties. Set in 1986 with references to all things eighties: U2, XTC, The Smiths, Cabbage Patch Kids, Swatch, Miami Vice, Esprit, trouble dolls… It made me wish for my yellow walkman and an endless supply of batteries. The eighties references made me nostalgic for a time when you finished your homework and then did whatever you wanted. If you were Eleanor and Park you would read comics, listen to Joy Division and hold hands. It’s a love story of two awkward kids that you find yourself routing for like you did for Napoleon Dynamite. I started reading Rainbow Rowell’s Eleanor and Park on Saturday, I did not want to put this love story down…I finished it the next day. One of my favorite lines was when Park’s English teacher asks him why Romeo and Juliet has survived 400 years. Park responded, “Because people want to remember what it’s like to be young? And in love?” I am in love with this book! Reading Eleanor and Park I was inspired to create a summer playlist with some of the new wave bands of the eighties I loved (and still love). My playlist included: Cocteau Twins, Joy Division, Cowboy Junkies, Blondie and then Camera Obscura (they’re not from the eighties). The indie pop band from Glasgow, Scottland just came out with their fifth album this month called Desire Lines. It just seems to fit nicely with that alternative eighties genre. 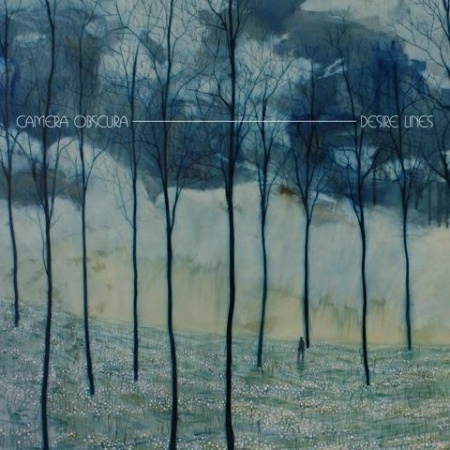 Camera Obscura’s melodies sound timeless and I feel as if I’ve known their music as long as my favorite eighties music. Listen to a song from their new album Do it again and you’ll see what I mean. Remember being a teenager when you’d have time to paint your nails every neon color to match your Swatch watch? Bright white is so right! It’s fresh, clean and rad for summer! I’m all about the eighties! The best use of the patio in the summer is for drinking cocktails while thumbing through glossy magazines. When I’m not drinking my favorite Prosecco cocktails, Aperol Spritz or Kir Royal I like to have a beer with my favorite cyclist…my husband. Not just any beer, but a refreshing Radler (a mixure of beer and lemon soda in a 50:50 ratio). 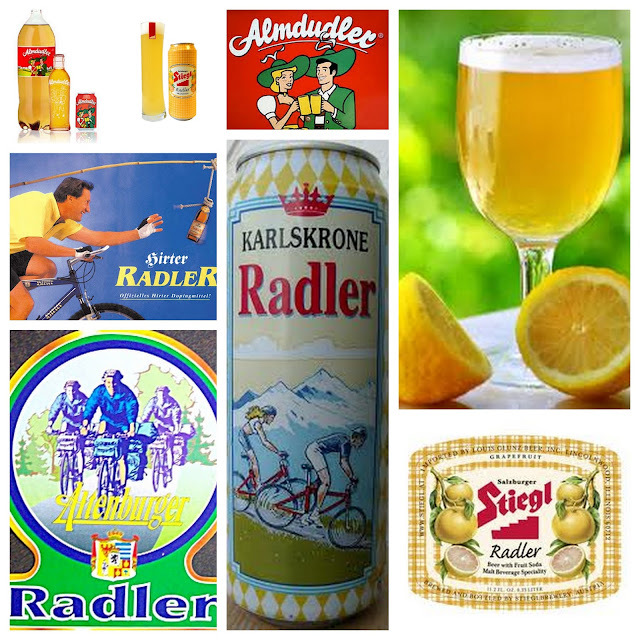 Radler means cyclist in German and was invented on a hot summer in June 1922 when a innkeeper, Franz Xaver Kugler, found his Biergarten full of cyclists all drinking mass quantities of beer. When supplies were running low, Kugler stretched what he had by mixing the remaining beer with lemon soda saying it was a special drink for cyclists to safely ride the trail home…and a summer beer was born. I’m stretching like Kugler did with his beer…stretching my summer and making it last by reading, listening, wearing and drinking what makes me happy. Summer should make you want to shout, woo hoo!